Desmond Shang believes that everyone has the ability to make something beautiful. “You can tell when something was made with every ounce of effort and joy that a person has in them, regardless of skill level. It's infectious,” he said. Shang is the inventive mind behind Blue Mars’ Caledonia and Pavonis. 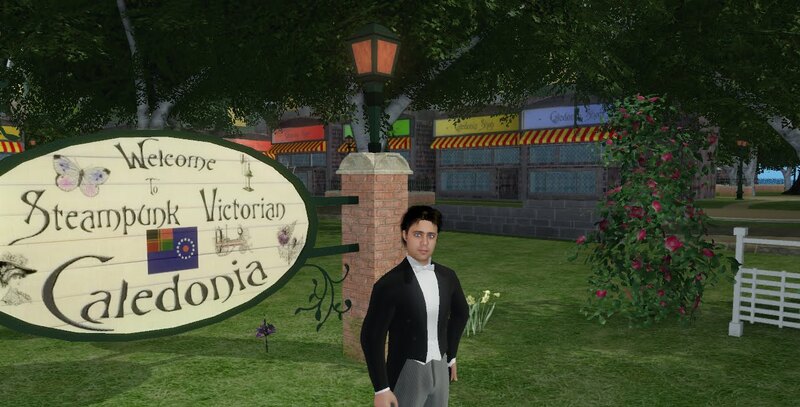 He describes Caledonia as "a themed steampunk Victorian environment." Pavonis is "tropical, and big enough to allow people to experiment in different artistic styles and visions without tripping over each other." Shang hopes to use his own creations to inspire creativity in others. “Quite frankly, I see everyone as a developer. I know people who do live performances, storytelling, all sorts of things, and they are no less creative than someone who makes three dimensional shapes,” he said. 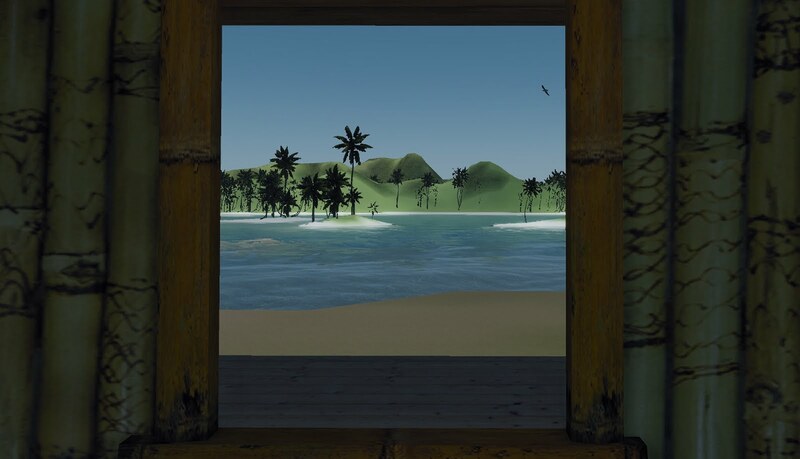 3D virtual worlds are the future, according to Shang. “It's an efficient green tech, it's largely inexpensive, it's as intimate as a village while being global at the same time,” he said. And where does Blue Mars fit into the picture? “I checked out easily a dozen other platforms before settling on Blue Mars. This is the one with the most potential, bar none,” said Shang. Although Shang has big hopes for Blue Mars, the things he would most like to see in-world are a bit more subtle. “The small things. The ability to pick a flower and give it to someone, who in turn might pick the petals and see them waft away on the wind,” he said. According to Shang, being part of a virtual world can make us appreciate our real lives even more. Visit Caledonia and Pavonis in Blue Mars to see Desmond's fine work for yourself! 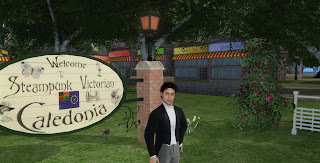 Shops are open in Caledonia, including Mako Magellan's Clothes and Shoes, Irkmade, CandyBytes, and recently opened, the new Adam and Eve Shop!